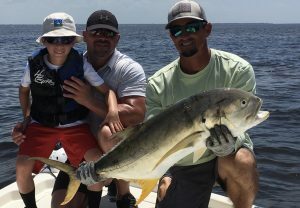 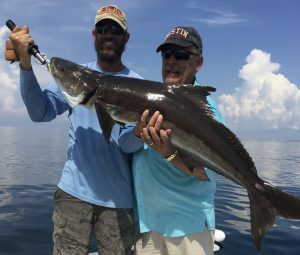 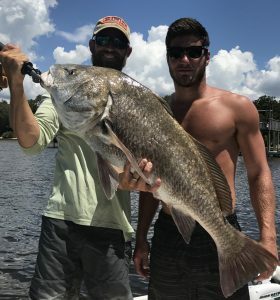 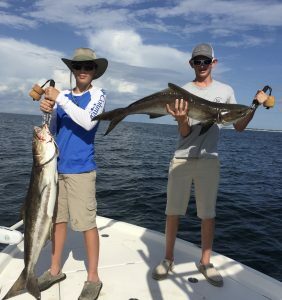 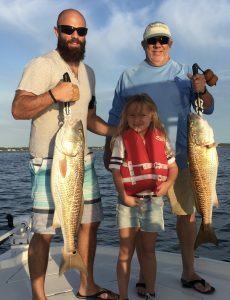 The Destin inshore fishing has been really good so far in July. 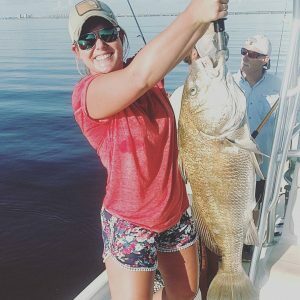 We are getting a mixed bag of big fish (bull reds, black drum, jack crevalle, and cobia) as well as slot redfish and trout on the flats. 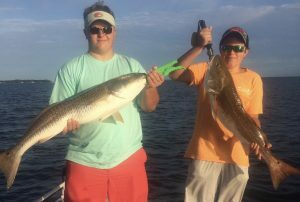 Most everything is being caught using live bait but when the conditions are right, artificial lures are working great too.